Each year I look forward to the task of reflecting on the year gone by and coming up with a top 10 list that represents highlights of the year for DNA Genotek, our customers and the health community. It was 2009 when I sat down to write the first version of this list and each year, it is one of our most popular blog articles. It is often difficult to choose the items that make this list – mostly because there are so many exciting developments to talk about. The items that made the list this year are some of the most interesting I’ve written about as I believe many of them will change the way we look at genomics in the future. I won’t be surprised if some of them also appear on top 10 lists in the coming years as several of them have some serious staying power. 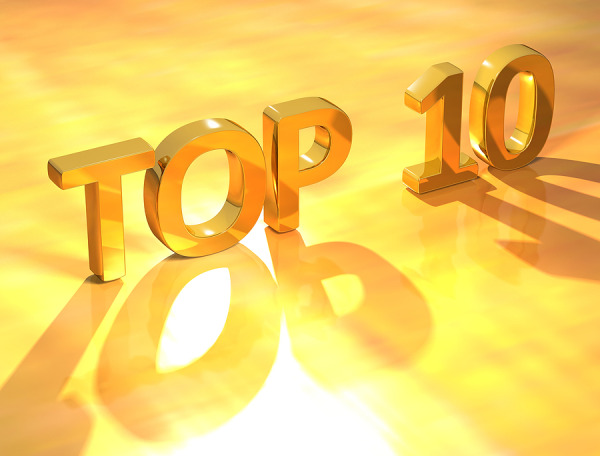 I hope you enjoy DNA Genotek’s top 10 list for 2012. The Genetic Link welcomes guest blog authors. 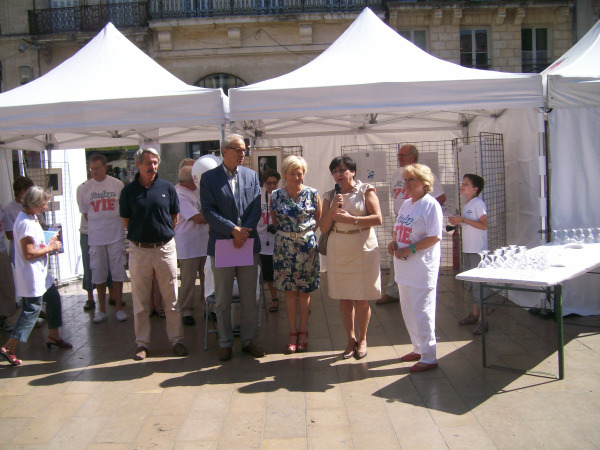 This guest submission is from Dominique Fizet of the l'Établissement français du sang (EFS), Aquitaine-Limousin, à Bordeaux. We welcome Dominique as a guest author and we hope you enjoy this article. France’s national agency for bone marrow transplants, the France Greffe de Moelle Registry, manages bone marrow donors from all over France, which currently numbers over 200,000. To many people, this number seems large. To those in need of a bone marrow transplant, the number can be insufficient. 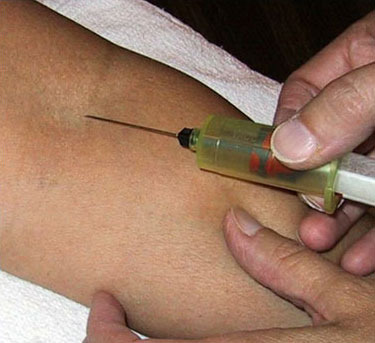 Each year, 2000 people in France with serious blood diseases (leukemia, lymphoma) can be treated with a bone marrow transplant, giving these patients an additional chance of recovery. The demand for bone marrow transplants grows each year and with the chance of a match between a donor and recipient at 1 in one million (and more difficult for certain ethnicities), an even larger database of donors is required to meet demand. We recently published an article highlighting how to choose the best method for low-throughput DNA extraction for Oragene samples. Today, we examine various options for high-throughput DNA extraction. High-throughput DNA extraction uses an automated, robotic system to provide researchers and clinicians with high quality genomic DNA. The main advantages of this method are less hands-on time, higher consistency and reduced probability for manual errors. High-throughput extraction is generally preferred when there are a large number of samples to be processed, however whether processing a small or a very large number of samples, automation is a great way to gain efficiencies and consistency in results. Rookie mistakes – they will occur. 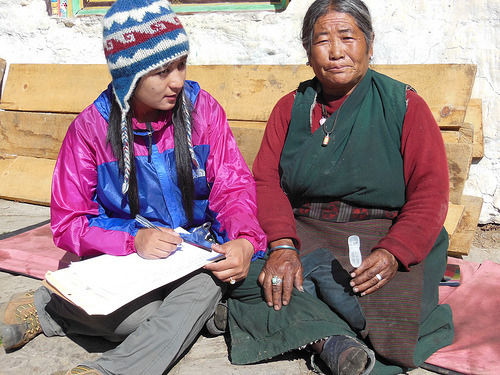 I remember the first time I tried to reach out to Dr. Cynthia Beall, Distinguished Professor of Anthropology at Case Western Reserve University; it was my first year selling Oragene kits to US researchers, and still in the midst of trying to figure out the key genetic researchers in my territory, I clumsily attempted to sell to Dr. Beall. She quickly reminded me that she needed no introduction to the benefits of Oragene, describing herself as the collection kit’s “poster child” having used the product for multiple projects in the past. Yes, my rookie mistake indeed. 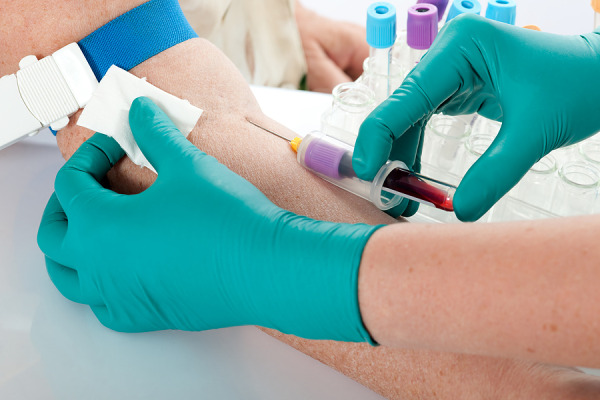 The BMC Medical Genomics Journal recently published the results of a study titled “Saliva samples are a viable alternative to blood samples as a source of DNA for high throughput genotyping”. 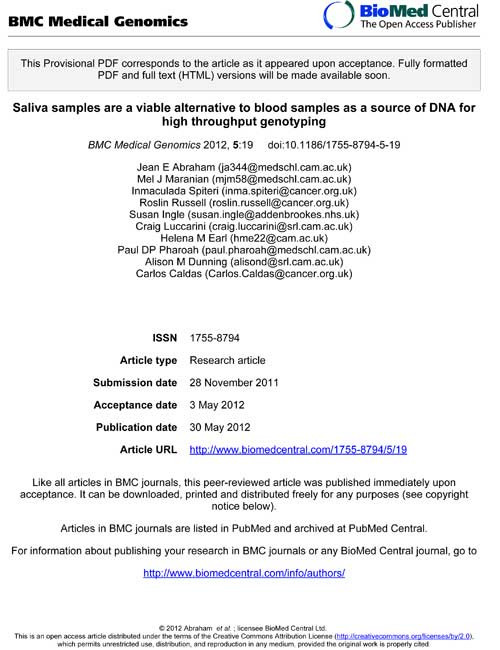 The study examined the feasibility of collecting DNA from saliva as a non-invasive, economical substitute to DNA from blood samples for use on genome-wide arrays. 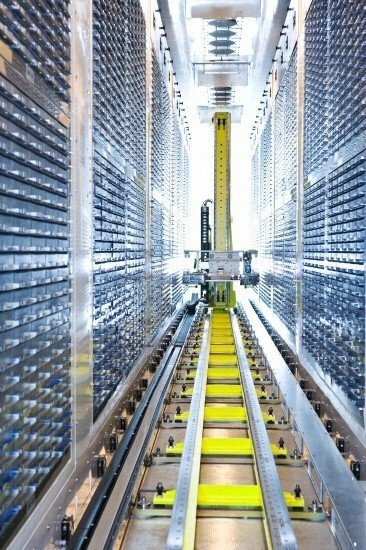 The two arrays used for the study were the Applied Biosystems Taqman™ and Illumina BeadChip arrays. Professor Gareth Evans of the University of Manchester is heading up a major research study, which is being carried out throughout Greater Manchester. 60,000 women are being invited to join a study, named PROCAS, which aims to predict breast cancer risk for women who attend routine NHS breast screening in Greater Manchester. A woman’s risk is assessed by collecting extra information on each of the most important breast cancer risk factors – family history, lifestyle factors, breast density and genetics. “Movember” (the month formerly known as November) is a moustache growing charity event held throughout November each year that raises funds and awareness for men's health. Movember is responsible for the sprouting of moustaches on thousands of men’s faces around the world. Since its humble beginnings in Melbourne Australia, Movember has grown to become a truly global movement inspiring more than 1.1 Million Mo Bros and Mo Sistas to participate, with formal campaigns in Australia, New Zealand, the US, Canada, the UK, Finland, the Netherlands, Spain, South Africa and Ireland. In addition Mo Bros and Mo Sistas support the campaign and men’s health cause across the globe, from Russia to Dubai, Hong Kong to Antarctica, Rio de Janeiro to Mumbai, and everywhere in between.